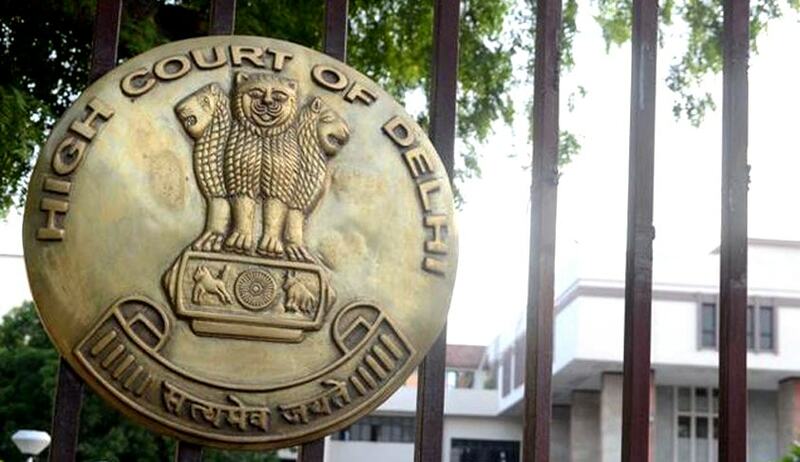 The Delhi High Court reversing an order of disqualification from Central Armed Police Force on the basis of a history of brush with the penal law ruled that honourable acquittals and petty misdemeanours should not be negatively considered in appraising a candidate’s capabilities for a job. The judgement delivers important insights on how nature and motive of criminality is important to determine the gravity of the offence and the degree of moral turpitude and thereby legitimacy of the candidature. The court also observed that societal pressures occur upon an individual to leads him/her astray, minor offences committed out of ignorance should not be unjustifiably used to disregards their constitutional right to public employment. The case relates to a petition filed by a candidate whose appointment as the Constable (GD) CISF was withdrawn post the declaration he made in the enrollment form about his criminal antecedents. He was charged u/s 323/324/307/120-B/34 IPC but was also acquitted from the same. The petitioner along with others was accused of causing grievous injuries with lathis and iron rods to the victims. The complainants however later denied having named the petitioner or anyone else, this led to their acquittal. Justice Pradeep Nandrajog and Justice Pratibha Rani deliberated at length on several intervening issues in appointment to police service and the criminal antecedents of the candidates. The core issue “whether brush with penal law would justify the eyes to be closed against the offender or only such brush with penal law which is of a higher degree of criminality” was brought to the fore. The degree of criminality being obvious in certain grave crimes turns out ambiguous in respect of felonies on the borderline with petty offences. Referring to a 1969 ‘All India Seminar on Correctional Service’ held in New Delhi which listed penal sections disentitling the convict to public employment held that there is a need for renewed discussion on the issue and bring out a white paper on the same. Ambiguity in judging the extent of moral turpitude involved in a particular act, the court observed that the motive of the offender would be important in reaching a conclusion. The Court conceded that this ambiguity needs to be addressed at the executive level with specific guidelines for departments and also encouraged more deliberations on the issue. The High Court also remarked on shortcomings of the screening process in police recruitment. The court stated that little is done to assess the basic emotional maturity of the candidate which is imperative for measuring capabilities as a police officer. Best Practices from world over were cited and advised to be emulated in India to ensure selection of deserving candidate and not rely solely on archaic measures like screenings based on police records. “In a growing democracy, where the systems are failing and the weak and the downtrodden are hardly given the opportunity to sharpen their intellect thereby diminishing the ability of their consciousness to act as a mirror to their acts and actions, it is high time that the executive brings into place a policy where summary/ordinary conviction should not be treated as a conviction for entry or retention in government service.”. The court’s remarks “Life is too precious to be staked over petty incidents and the cruel result of conviction for petty offences being the end of the career, the future and the present, of young and inexperienced persons cannot blast their life and their dreams.” encourages an outlook that is more assimilative and weighs correctional and rehabilitative means to deal with criminality over the punitive ones.